From dating to email scams, the internet seems to have it all. Every time we log on to the world wide web, we have to be mindful about where we give our information or where we input our personal data like bank or credit card numbers. Even the smartest people can still fall for carefully crafted internet scams. Every time infidelity is discussed, it’s enough for singles and even couples to feel some sort of anxiety. It’s never a good topic to talk about too, because people tend to lie. No one wants to admit to cheating on their partner. However, an interesting take on the topic is that there’s a difference between male and female cheaters. 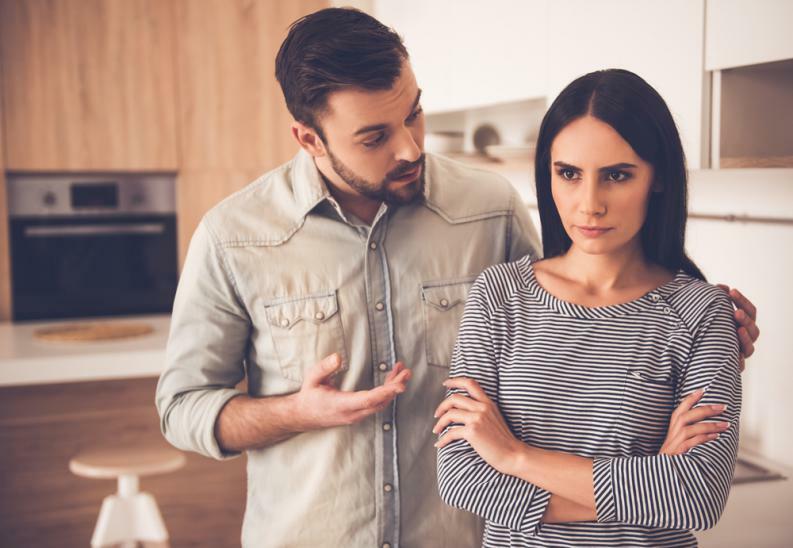 When your loved one has a toxic family, you have to know how to support him or her correctly. We can’t really choose our family members so we have to make do with the cards that we are dealt with. The same goes for your partner. When you are meeting a potential partner you met on a dating app, you have to stay safe by remembering essential tips. There are people who don’t really think anything of meeting someone from a dating app the first time, especially if they’ve already chatted with the person for a while. Is this really ideal? As you are meeting new women during this period, it’s important to drop all of your bad dating habits including negging. Single women have become more sensitive and aware, so it’s best not to get on their bad side.